PRE-CONSTRUCTION - WILL BUILD TO SUIT! Elegant Florida-style architecture awaits in the exclusive waterfront enclave of Pasadena Yacht and Country Club. 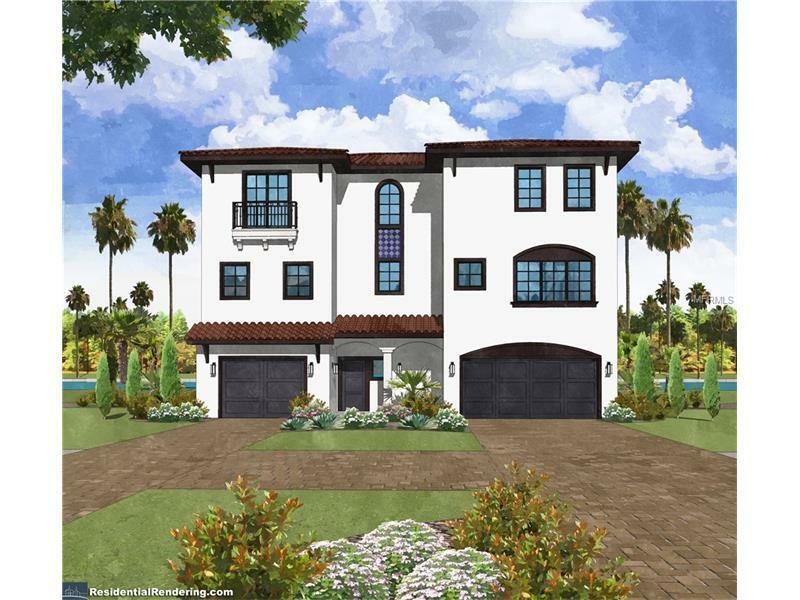 This new construction masterpiece from Hibiscus Homes is sure to delight even the pickiest of buyers with its finely appointed finishes and functional design! Situated on a large over-sized corner lot. This new home has a large open floor plan with soaring 10' ceilings, wet bar with wine cooler, elevator, and designer touches that all add to the appeal of this highly practical and aesthetically appealing spaces. The gourmet kitchen, stainless appliances, gas cooktop, granite counter tops, designer hardware and finishes, and a butler's pantry will delight the most discerning chef. Five bedrooms, four full and one half baths allow plenty of space for a large family, guests or entertaining. Custom built pool and spa makes the outdoor space a place you will never want to leave! The massive 5+ car garage and bonus storage areas leave room for all the toys. Pasadena Yacht and Club includes golf, tennis, marina, dining and fitness center with pool and Jacuzzi as well as 24hr gated security. House specs and final design is subject to change. Amenities Additional Fees: Residents can opt to participate in membership at PYCC clubhouse.